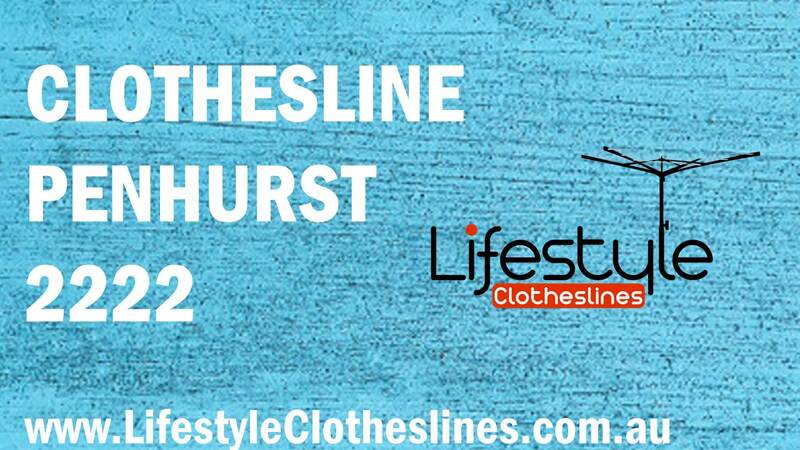 Lifestyle Clotheslines is the ultimate clothesline provider in Penhurst 2222 St George NSW. 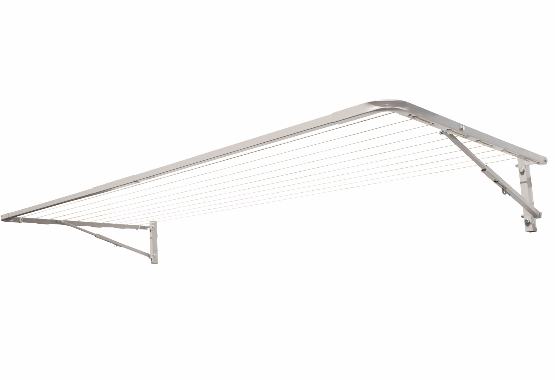 You can be confident here that you will get the most suitable clothesline solution that will suit your drying requirements. We install, deliver, and supply laundry line products and also provide washing line services in all St George suburbs as well as for the whole Sydney area for over a decade now. 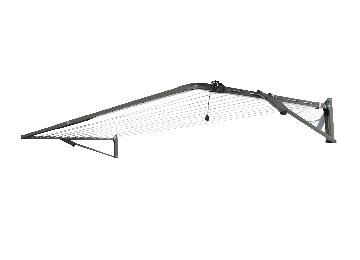 If you want it free standing or ground/wall/ceiling mounted clothesline; if you need clothesline frames, racks, covers, and accessories; whether it is for single, couple, or family setting – everything is here at Lifestyle Clotheslines! We can also rewire an existing laundry line and remove old washing lines for your utmost convenience in your Penhurst 2222 home. For more information of clothesline in the St. George visit here. 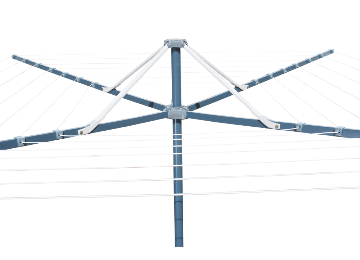 If you are in need of clothesline installation and removal services in Penhurst 2222 NSW of St. George, Lifestyle Clotheslines can meet your requirements as we offer high quality installation services by our professional team of installers. You should be set to go ahead and install your clothesline however you want. 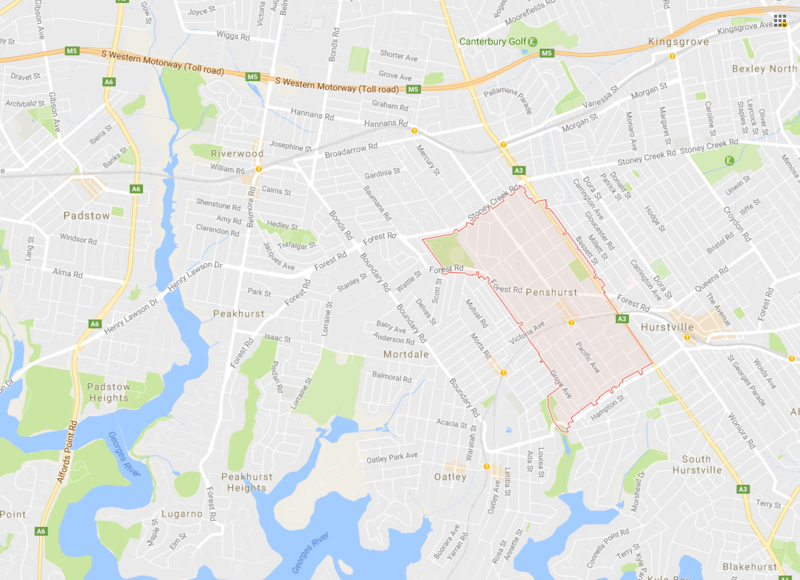 Just in case, be sure to check the Kogarah City Councilwebsite for any potential restrictions implemented on clotheslines within your suburb of Penhurst.